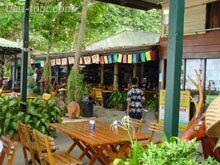 Saikaew means crystal sand in English, offers varieties bungalows experiences ranging from Baht 700 to Baht 4,900 per night with excellent and friendly services. Our restaurant serves superbly cooked seafood to add to the feeling of a tropical island which cannot be found elsewhere in the world. 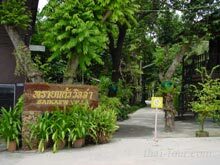 This comfort and enjoyable atmosphere can be yours at Saikaew Villa. For more information please contact us today. We promise you will never forget the experience.